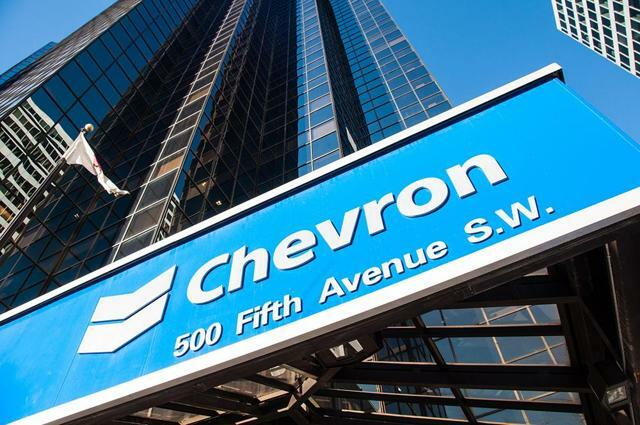 Coming on the heels of a record low quarter for U.S. M&A activity, Chevron stepped up to the plate with a $50 billion deal to acquire Anadarko. The deal appears to be well received by Wall Street, reversing a trend seen in Q4 2018 that showed buyer’s stock trade down significantly with deal announcements. 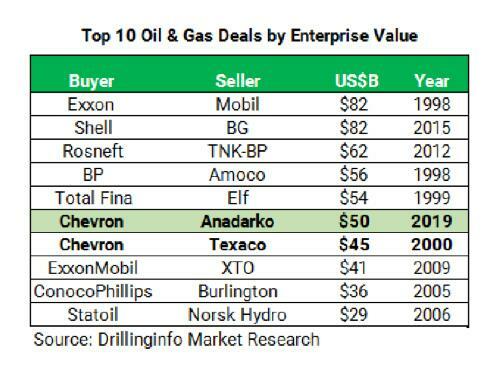 The deal is the sixth largest deal in oil and gas history and the largest deal since Shell bought BG for $82 billion in 2015. 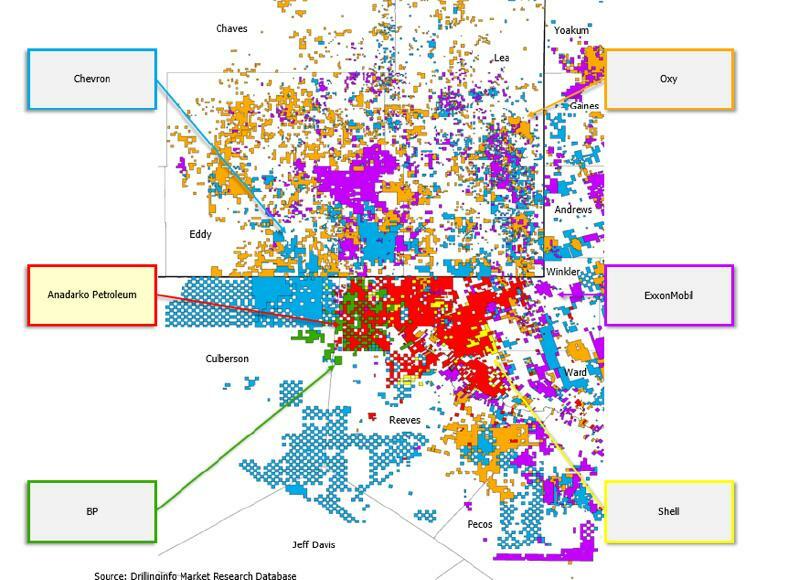 For early access to Chevron/Anadarko Executive Deal Summary Report, please click here.